Has Mossy gone all Changing Rooms on us? Supermodel, ‘It’ Girl, international party fiend and now…interior designer? 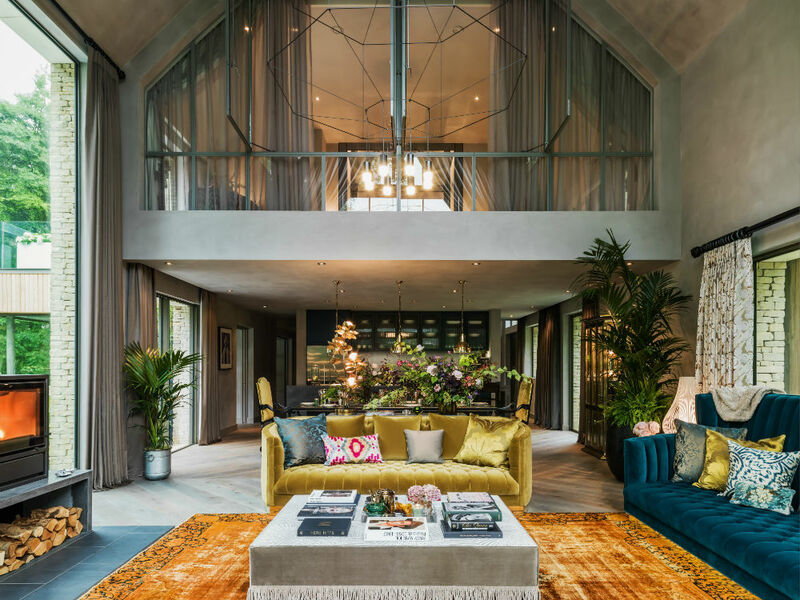 More known for collaborating with fashion brands like Topshop, Kate Moss has added another string to her bow by designing a five-bedroom house in the Cotsworlds in collab with property entrepreneur John Hitchcox and French designer Philippe Starck’s company, Yoo. While we were completely in the dark about Kate’s alternative career as an interior designer, she’s obviously been brushing up on her skills by watching a fair few episodes of Grand Designs and DIY SOS, as we love what she’s done with the place. The Cotswolds is well and truly having a bit of a fash-over at the moment. With the uber cool Soho Farmhouse taking up residence in the quaint area and now with Mossy spending her sparetime looking at paint samples in the vicinity, we’re predicting it’ll be the next staycation spot on everyone’s lips soon enough. 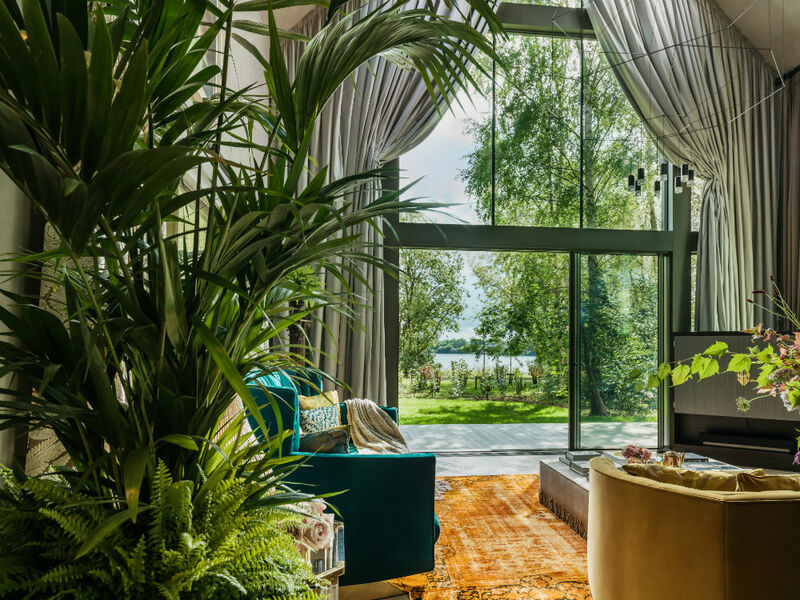 Set in the luxury second homes development called the Lakes by yoo, the Barnhouse features an open-plan kitchen, a swimming pool, bedrooms furnished using House of Hackney’s newly launched wallpapers (which are based on the designs of William Morris), floor-to-ceiling windows and of course, artwork by little-known artists Damien Hirst and Allen Jones. If all that wasn’t enough, the lucky buyer will also be able to gaze upon iconic pictures of Mossy herself so you can be forever reminded that fashion’s favourite supermodel designed your home. What more could you possibly want? All this glamour does not come cheap though, so the buyer will have to have a deep pocket to afford the £2.5million price-tag for the property. While we’re not so sure we’ll be putting in an offer just yet, we’re pretty obsessed with the picture of Moss sporting a hard-hat and high ves jacket a la the Moschino SS16 collection.